PITCH BALKAN (first edition) took place in Tirana, Albania, from 4th – 7th October 2017. 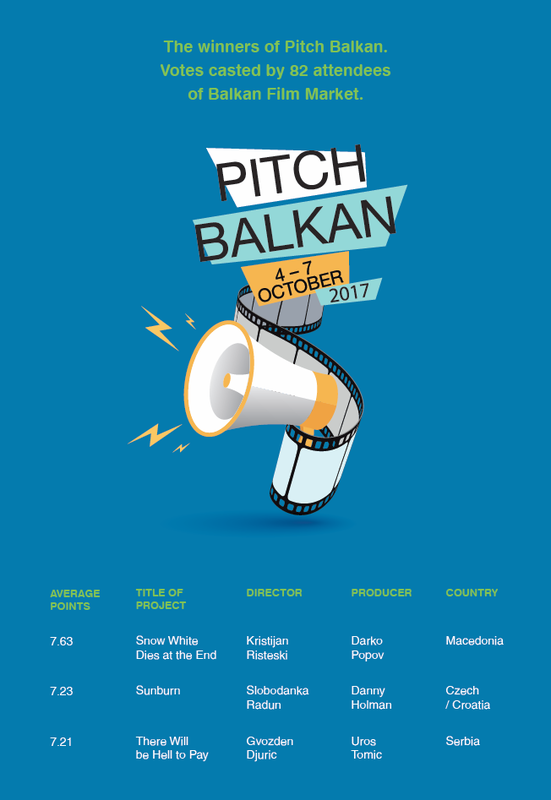 PITCH BALKAN is a major event during the Balkan Film Market, that gives filmmakers a chance to present partly financed projects with a wider Balkan relevance to industry professionals. This pitching opportunity opens up to any European or regional filmmaker in first or second feature film or documentaries to shoot in the Balkan region that have already received at least 10% of funding from a funding body.